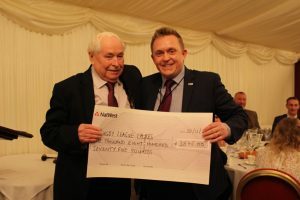 All-Party Parliamentary Rugby League Group President Lord Hoyle presents a cheque to Head of Rugby League Cares, Chris Rostron. 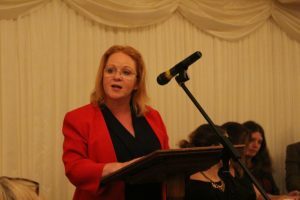 All-Party Parliamentary Rugby League Group Chair and Member of Parliament for Bradford South, Judith Cummins MP. 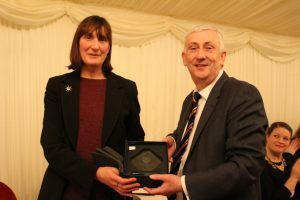 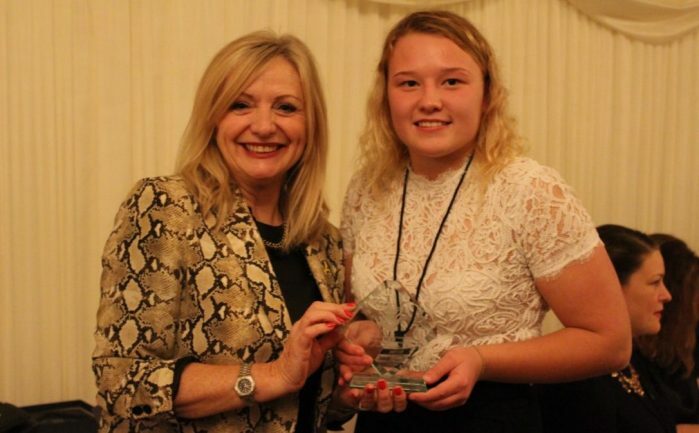 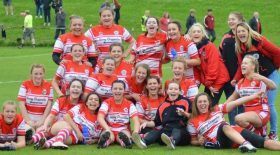 Lead photo shows All-Party Parliamentary Rugby League Group Vice-Chair and Member of Parliament for Batley and Spen, Tracy Brabin MP, presents the women’s Super League Player of the Year Award to Georgia Roche.